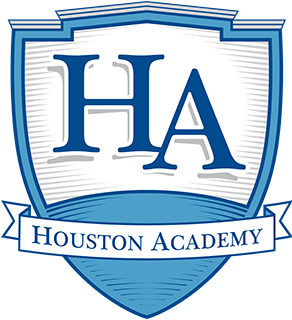 A Letter to the Houston Academy family from 1LT Stehle Kornegay. “I am writing you as a 2010 graduate of Houston Academy who currently serves as an Infantry officer in the 82nd Airborne Division at Ft. Bragg, North Carolina. It has been the greatest privilege of my life to work with soldiers and paratroopers during my time in the Army, as they truly represent what is best about America. I feel pride everyday as I watch them overcome challenges and unite together to accomplish their mission. They train for potential future conflicts year round in spite of unfavorable conditions. They train in rain, the ragged heat and humidity of summer, and in piercing winter winds. They consistently sacrifice time away from their families either to prepare for these coming conflicts, or to participate in yearlong deployments in dusty, foreign lands. Some of them pay the ultimate sacrifice. Recently, my Battalion lost one of our own during our deployment to Iraq, where we assisted the Iraqi security forces in defeating ISIS. 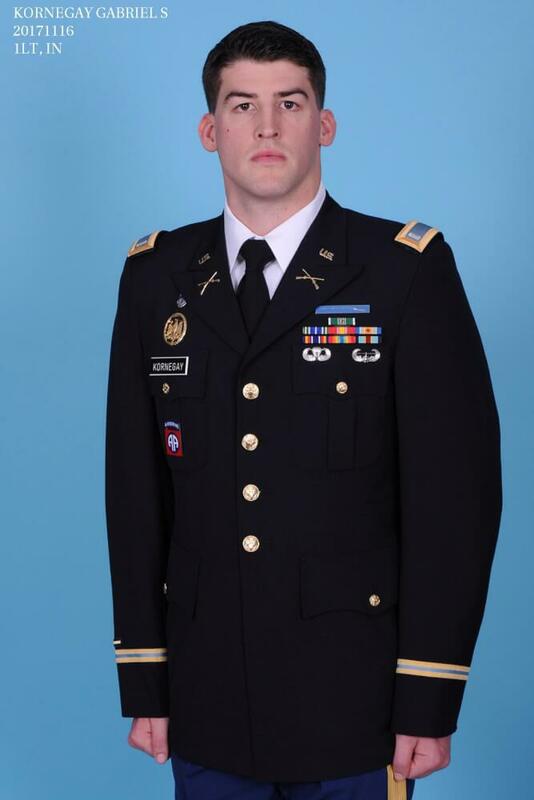 1LT Weston Lee led a patrol outside of Mosul last year when a roadside IED exploded, killing him in the process. Weston was 25 years old when he died. His death sent out a ripple wave of grief which affected the entire Battalion and spread back home to his family and friends. Weston’s parents grieved deeply, feeling the absence of their youngest child. However, one thing comforted them – the fact that it was Weston’s lifelong dream to serve as a US soldier. 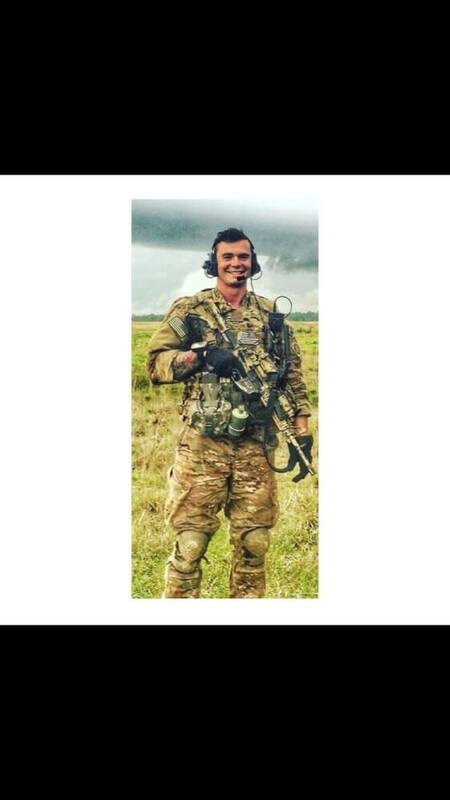 Weston Lee fulfilled his destiny as a warrior, sacrificing himself in a myriad of ways every day, in preparation, before he gave his final breath in service to his fellow soldiers and the country. Thank you in advance and Go Raiders!